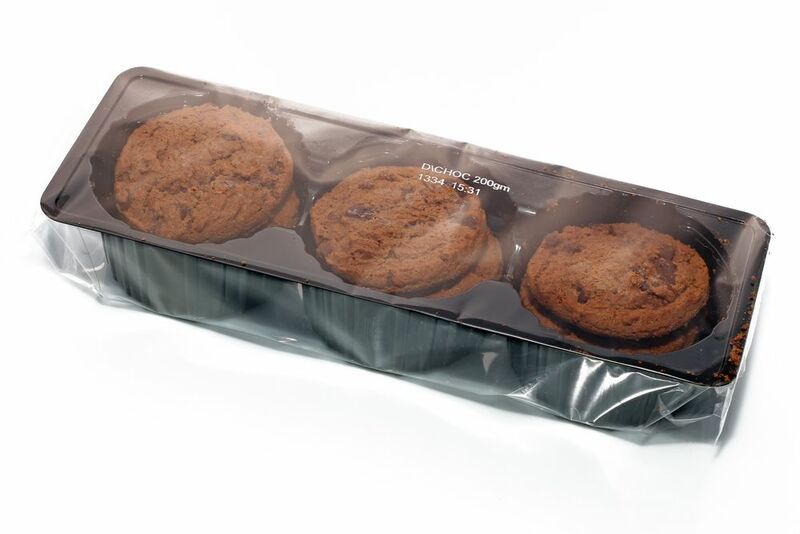 Modified atmosphere packaging systems include packaging in absence of oxygen and the use of materials that absorb the oxygen inside the package. 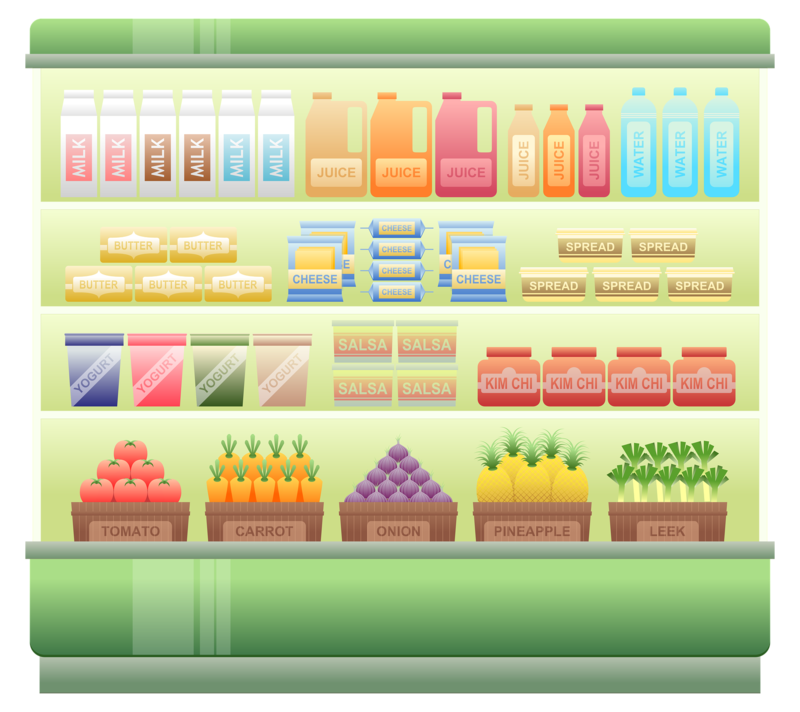 For this reason, MAP is widely used to extend the shelf-life of many food products that are sensitive to oxygen, such as biscuits, coffee, tea, smoked and salted meats, fish, cheese, dairy products, dried fruits, spices and seasonings. For Modified Atmosphere Packaging it would be of great interest to use an economic substance for the absorption of oxygen (oxygen scavenger). The most suitable substances to this purpose are iron particles, unsaturated polymers, light-activated semi-conductors, as titanium dioxide, calcium ascorbate enzymes and their blends (CaAsc).For this kind of applications in the food packaging industry, Ramesh M. Gohil et al. (2014, 609) studied the effectiveness of ascorbate and laccase-based formulations for scavenging oxygen from sealed packages. These mixtures can effectively absorb the oxygen; however it is not possible to remove most of the oxygen within 60-100 hours, unless a very large quantity of CaAsc is used. By increasing the surface area of crystals, to obtain a very fine powder containing calcium ascorbate and laccase. This has been obtained with a spray-drying technique, which generally is used to produce a dry powder starting from a solution, by means of quick hot drying, and it is very useful for the drying of temperature sensitive substances. In this case, the starting solution contains 25% by weight of CaAsc and 0.25% of laccase-based enzyme. By adding suitable catalysts such as titanium dioxide, alumina, etc. The addition of catalysts and edible oil in ascorbate and laccase-based formulations induces a synergistic effect upon the rate of scavenging oxygen from the packages, even using a smaller amount of ascorbate. It has also been shown that an effective formulation can be prepared using a blend of water insoluble ascorbate-palmitate-laccase. This formulation is preferable to that soluble in water containing only the mixture ascorbate-laccase, because this is formed by solubilised calcium ascorbate (brown colour) defined as “effluent”, which may leak out of the bag containing it, oxidise and change the aspect of food items inside the package. The formation of “effluents” is not acceptable for the market of food packaging, and for this reason a oxygen scavenging system has been developed that has a high scavenging rate, using a formulation containing a water insoluble ascorbate palmitate blend (AscPalm), combined with laccase enzyme. * Cellulose acetate propionate (CAP-482) 21.6%.This component is used to optimize the viscosity of the formulation and to obtain a good adhesion to the polymeric substrate used for packaging. Unfortunately, the CAP also has a negative effect on the rate of absorption of oxygen, which however can be reduced by mixing this component with other binders. As already said, the preparation of the formulations is very simple and can be summarized as follows: solutions of CAP-482 and enzyme laccase were mixed in a first container, agitated and dried overnight at 50°C under nitrogen flow. The dried powder thus obtained was then dissolved in ethyl acetate. In a second container, Elvaloy was dissolved in tetrahydrofuran and maintained under stirring. To this solution was added a solution containing AscPalm in tetrahydrofuran and ethanol. The resulting blend was heated at 40°C; then oleic acid, the content of the first container and titanium dioxide were added to it, stirring the resulting blend until the titanium dioxide did not appear to be well dispersed. Separately, a solution was prepared of CaAsc in monoethanolamine, which was then added to the blend in the second container. The viscosity of the resulting solution was adjusted by adding appropriate amounts of a mixture of solvents, containing tetrahydrofuran, ethyl acetate and ethanol. The material thus obtained, having a thickness of 2-2.5 μm, is then inserted into a bag coated on both sides with an adhesive, which can be sticked on the inner side of a food package by removing the carrier material. Normally, the outer barrier layer is permeable to oxygen and water vapour, but not to water, and acts as barrier between the scavenging blend and the food product. Since this oxygen scavenger is used as coating formulation, the quantity of material to be used is very low. In summary, this study shows that it is possible to realize a bag containing an effective oxygen scavenging formulation by using a water insoluble blend of ascorbate and palmitate (AscPalm), coupled with the laccase enzyme, and that this material can remove a considerable amount of oxygen from the containers within 60-100 hours.